Please pay attention to the correct mail address, as the voucher will be sent there as a PDF. 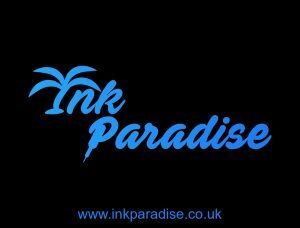 Note: The voucher can only be redeemed at Ink Paradise. A cash payment is not possible.